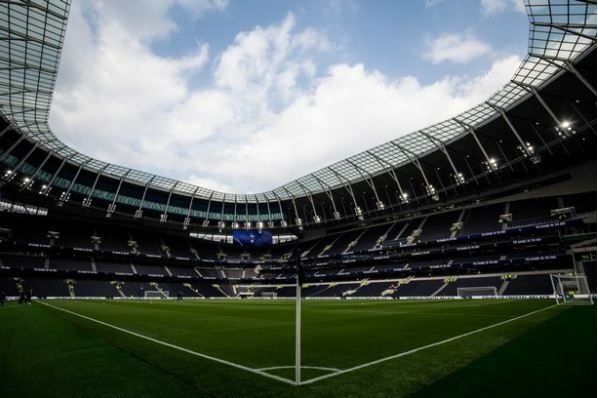 Tottenham Hotspur opened their new £1 billion stadium in March. Although it wasn't a Premier League match, football fans got a sneak peak of the amazing new ground for the first time. The new venue is already the envy of the football world. Spurs fans will get to see the senior side take to the pitch. They can wager on their favourite team's matches with 1xBet and predict the winners for all the big games. New White Hart Lane is an expensive behemoth of a stadium; but is it the most expensive European football stadium? Here is a look at the 5 most expensive European football stadiums. 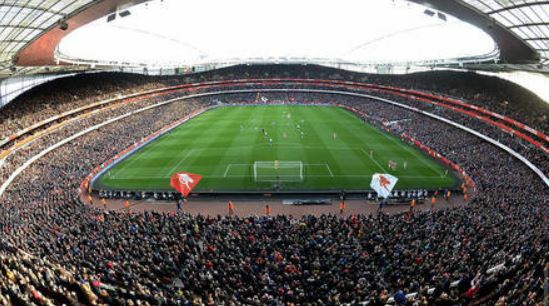 Emirates Stadium opened in 2006 and began a new era for Arsenal. The stadium is an incredibly attractive football ground with a capacity of 60,000-plus. Although it has been criticised for being plastic and lacking an atmosphere, the Emirates provides a brilliant settling for top-flight football. 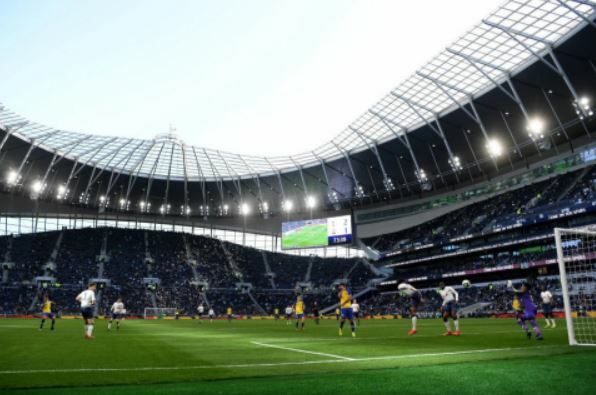 Arsenal's Emirates was the catalyst for Tottenham's new stadium to be built. The Emirates provides greater revenue to Arsenal than Highbury ever did. Arsenal may not be winning league titles, but they do have a winning stadium in north London. 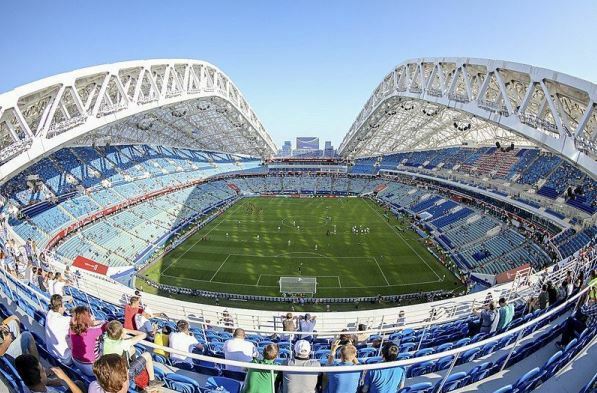 Sochi's Fisht Stadium was originally built for the 2014 Winter Olympics. It was later redeveloped for the 2018 World Cup in Russia. In the build-up to the World Cup tournament, organisers spent an incredible £35m just to remove part of the stadium's roof. The ground hosted six games at the World Cup with Russia's defeat to Croatia in the quarterfinals being the last game held at the venue. The London Stadium was originally built for the 2012 Summer Olympic Games, but was later gifted to West Ham United for their home football matches. The stadium still hosts other non-football events including athletics during the year. 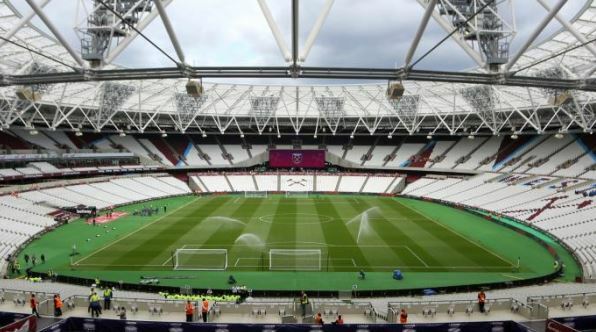 Costs soared during the building of the venue, and since West Ham moved in, the prices of retrofitting the ground have continued to raise eyebrows. Between 2013 and 2016, the price to renovate the venue to get it ready for football cost around £274m. Tottenham's new stadium is a marvellous structure that is the most astonishing ground in Europe. According to fans who witnessed the opening at non-senior team matches, the new ground was built capable of providing a great atmosphere on matchday. The expensive stadium will give fans optimal space and sightlines for matches. That is something older grounds such as Old Trafford, Stamford Bridge, and Anfield cannot claim. Perhaps more clubs will break the bank to build grand stadiums in the years to come. Wembley Stadium opened in 2007 after delays set the original completion date back and increased costs. The venue had a number of issues following its opening including a slick pitch that seemed more like ice than grass. Players regularly slipped over in big games and officials called for the turf to be replaced on more than one occasion. In more recent years, Europe's most expensive ground has become the national stadium for a generation of football fans. It is England's home and the site of the EFL Cup and FA Cup finals. 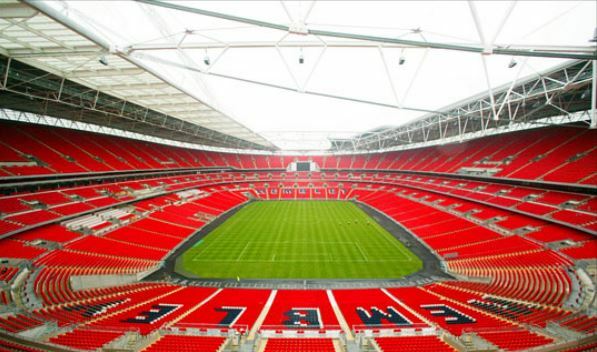 Wembley Stadium will host the Euro 2020 final as football returns home.